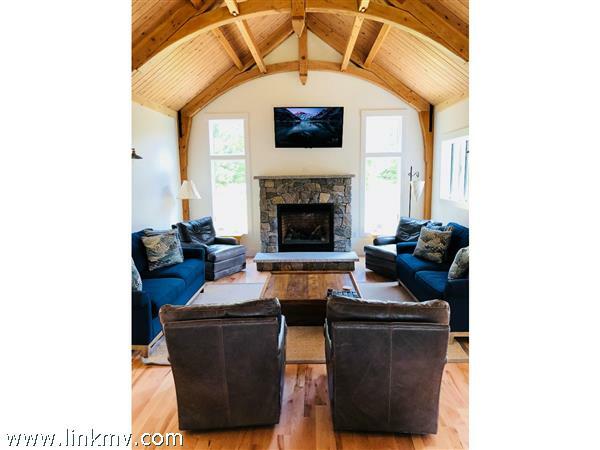 Over $100,000 in income in 2018! 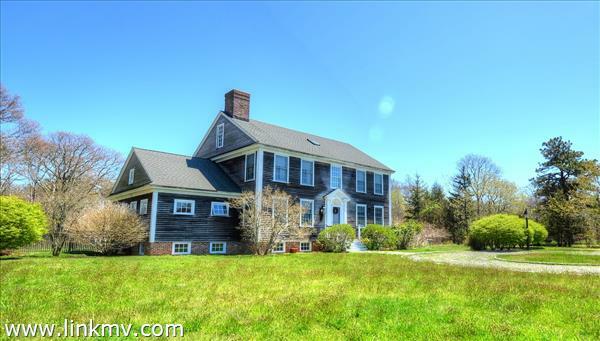 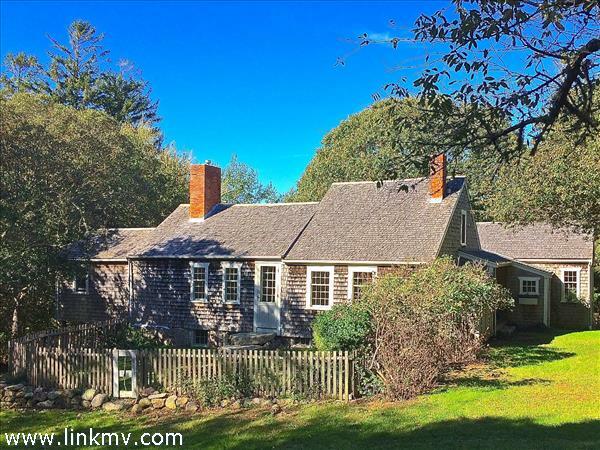 Sold turnkey, this newly completed, six bedroom residence and one bedroom guest house are well-located on over an acre and a half in central West Tisbury. 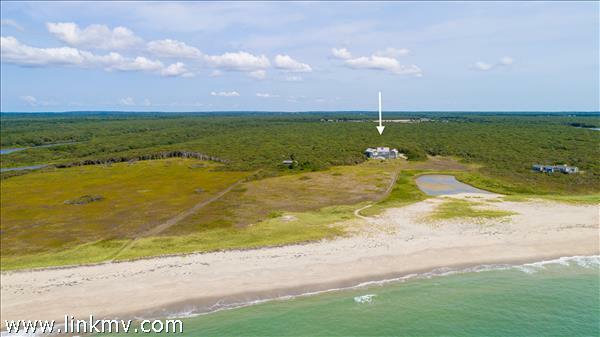 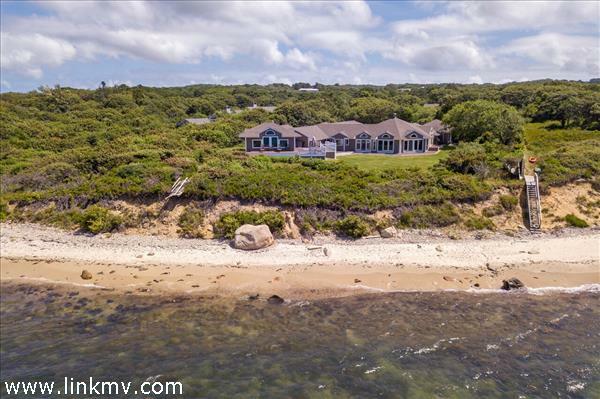 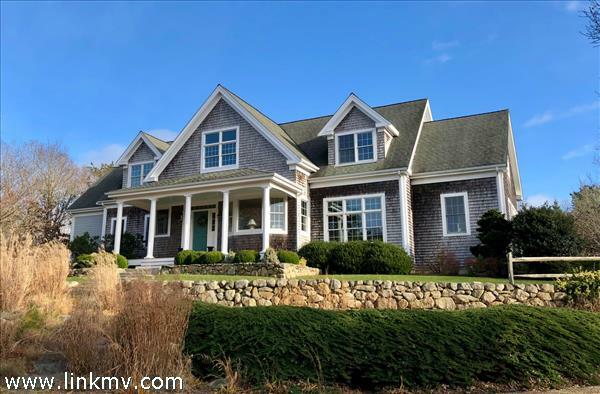 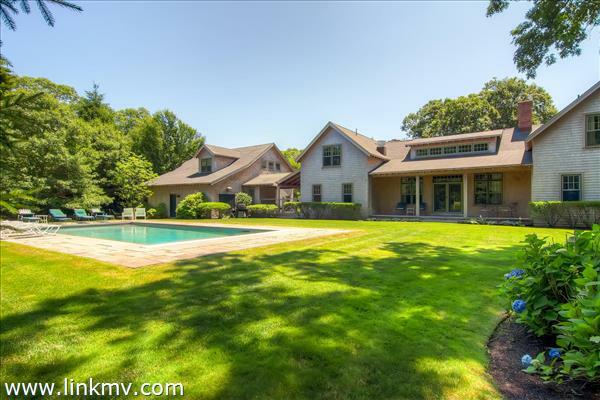 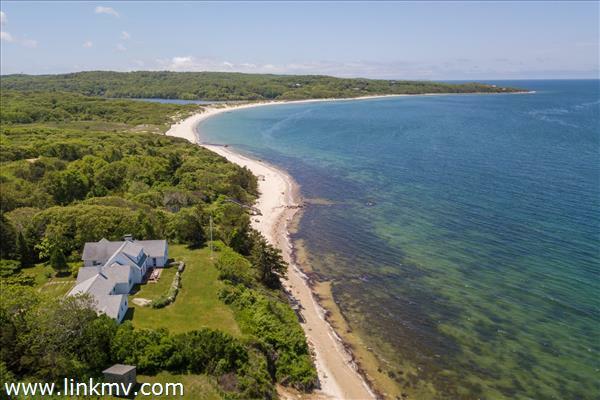 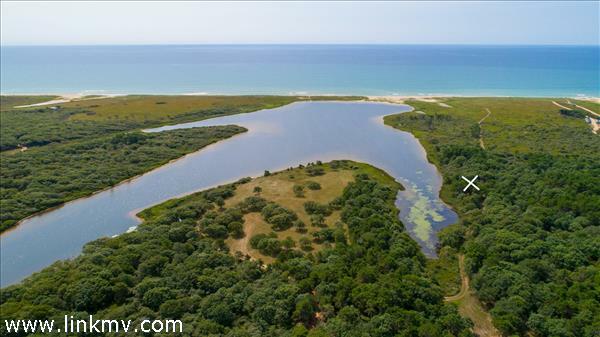 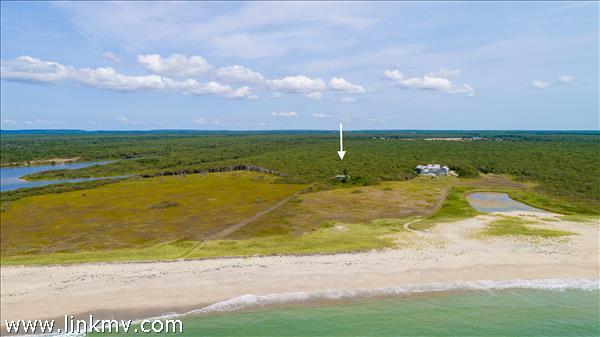 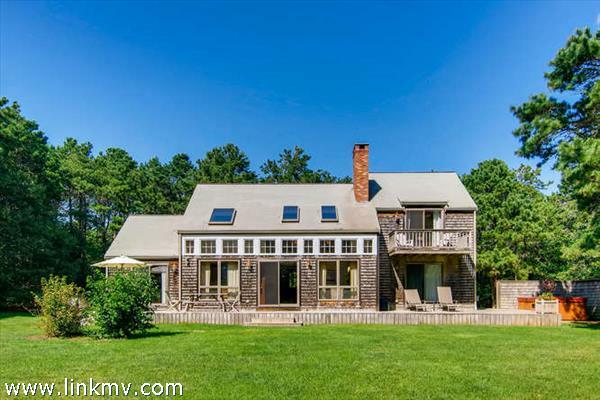 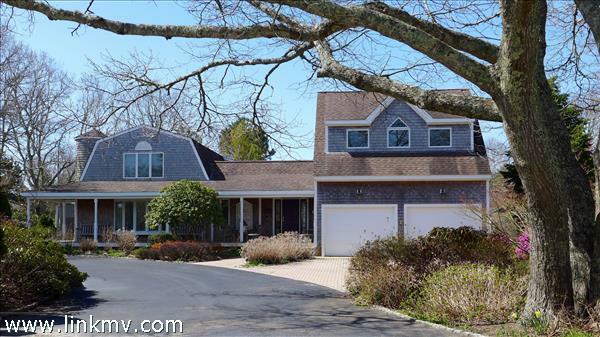 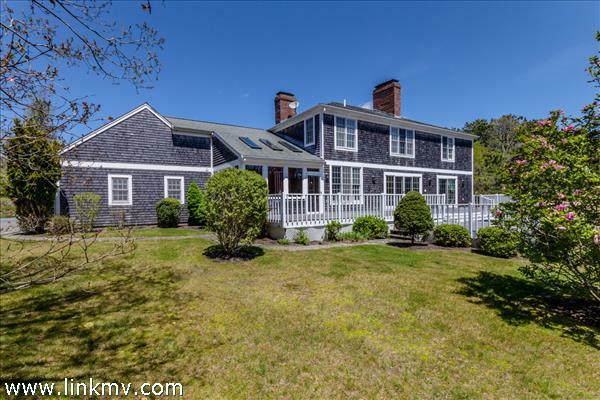 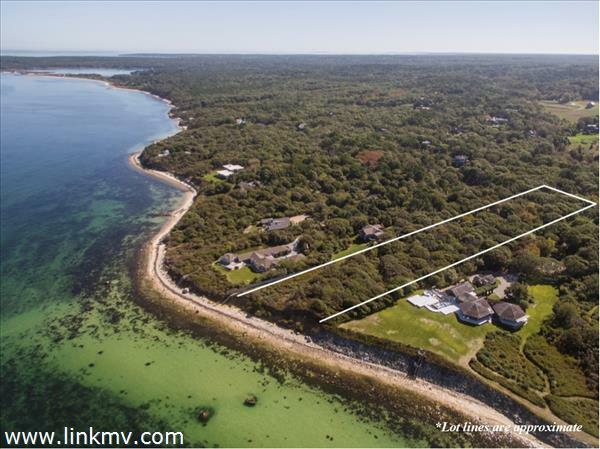 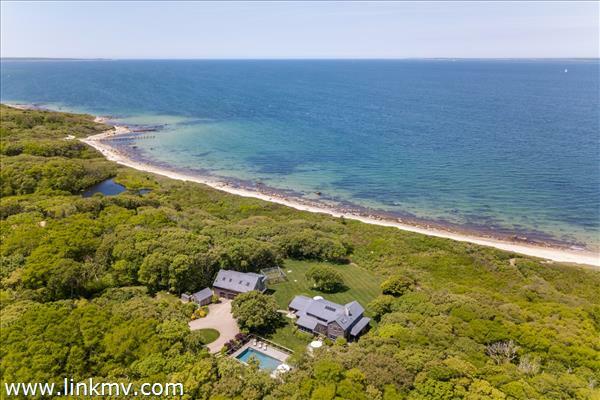 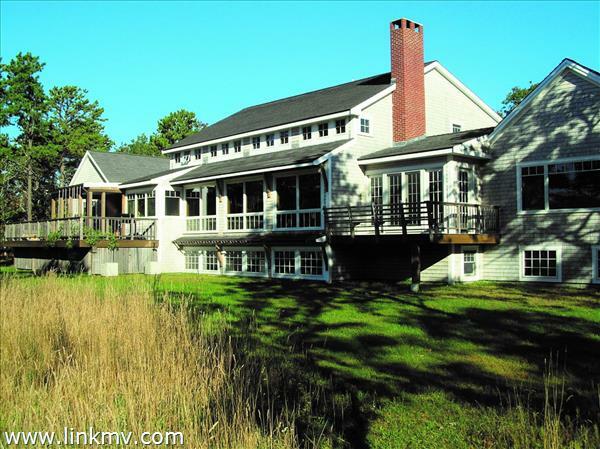 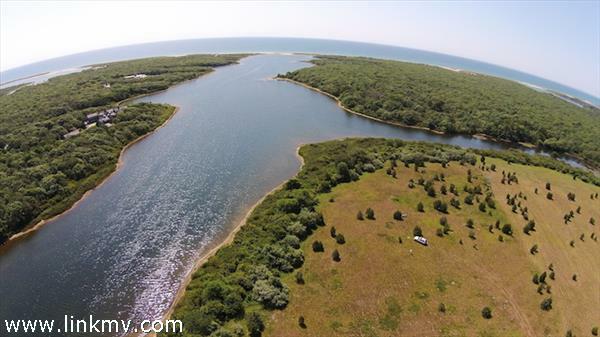 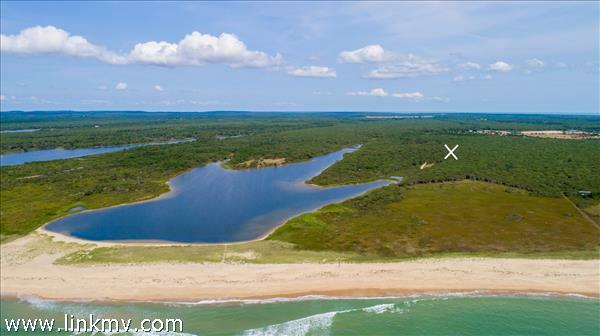 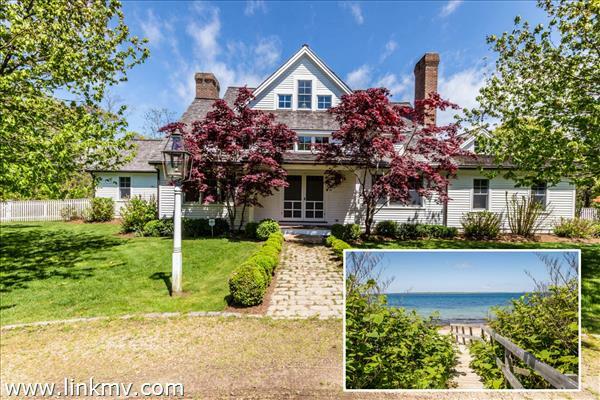 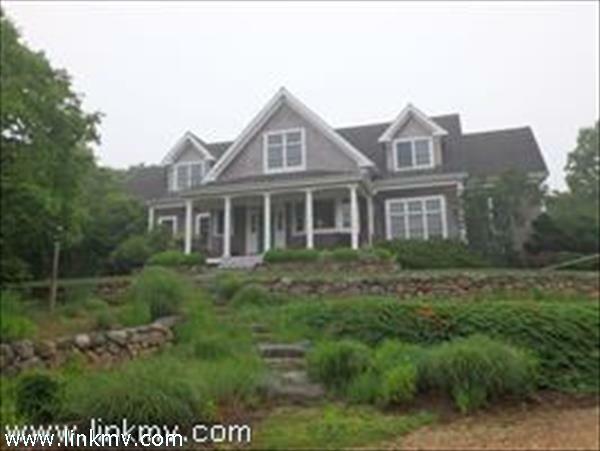 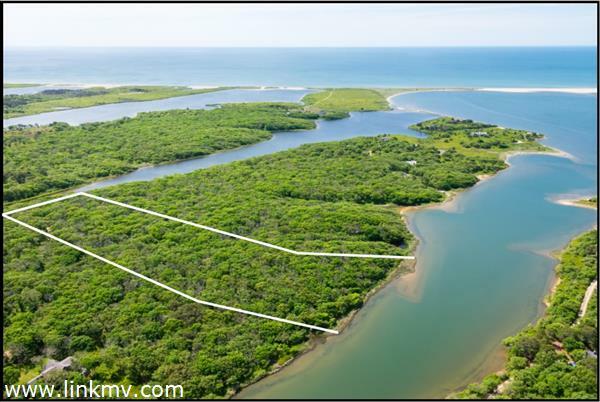 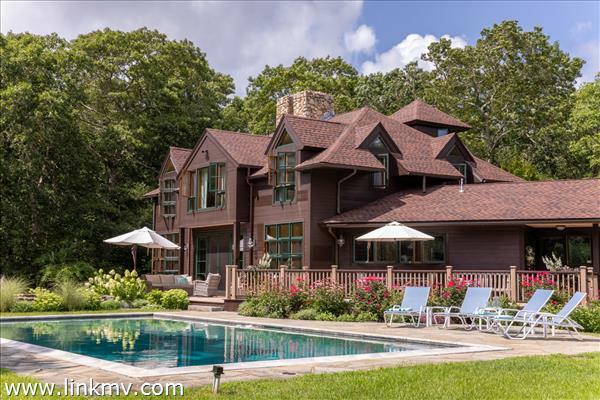 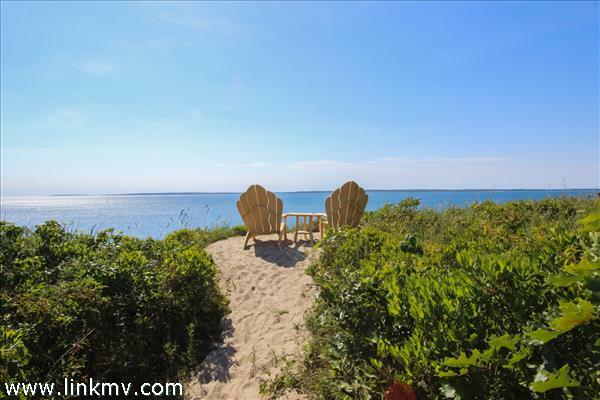 The private lot, on a small cul-de-sac, is quiet yet only a short distance to either Vineyard Haven center , West Tisbury center or Lambert's Cove beach.The principal residence utilizes a reverse floor plan to take advantage of the natural contours of the lot. 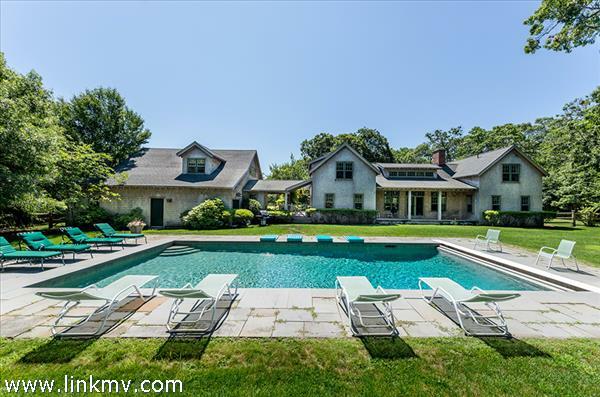 There are multiple spaces for indoor and outdoor entertaining, plenty of room for a pool and the guest house and studio space is distant enough to provide privacy.